Deliciously rich in flavour, top of the market formulations and high purity, Maxine’s epitomises the truest meaning of what it takes to be considered an industry leading and trusted brand. Designed to provide high quality protein sources for muscle repairing amino acids, alongside key herbal extracts to ensure you reach a deep sleep, Maxine’s Night protein allows the body to rest and recover in an optimal manner. 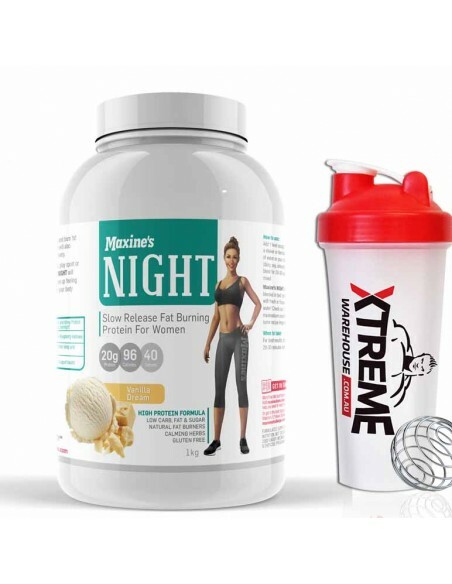 And if that isn’t a enough, Maxine’s Night also includes a fat burning complex that has been designed to enhance the liberation of fat in order to ensure it is the primary fuel sourced burned while you rest. 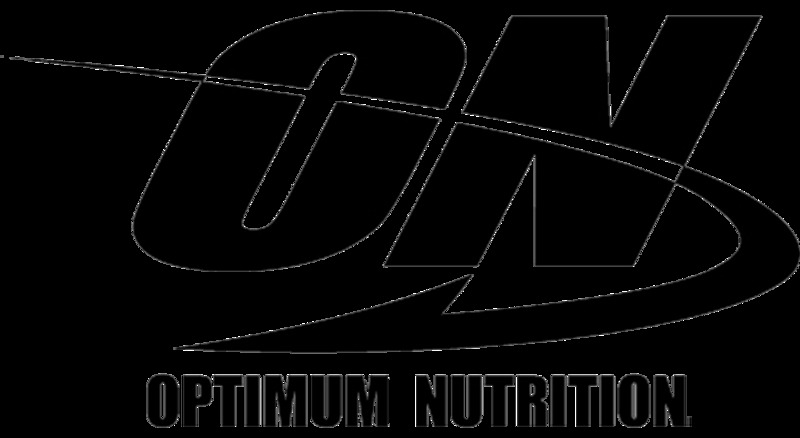 The slow release blend combines 3 types of protein with 2 being casein and the third being whey protein concentrate. 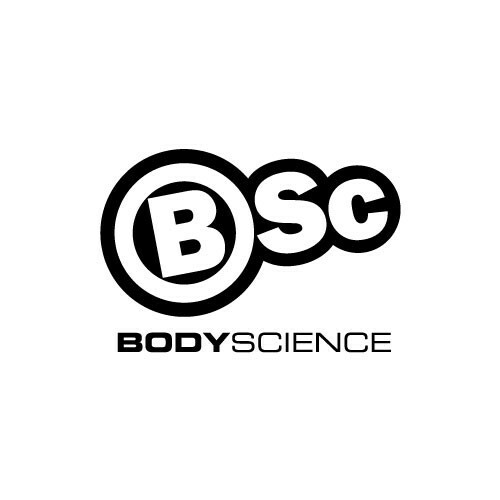 A whey/casein blend has been found to be the most effective blend of protein for minimising muscle breakdown while simultaneously improving muscle repair. Casein is also known for its appetite suppressive effects, of which it begins to thicken in the presence of liquid and can help enhance the feeling of fullness back to the brain in order to blunt hunger. 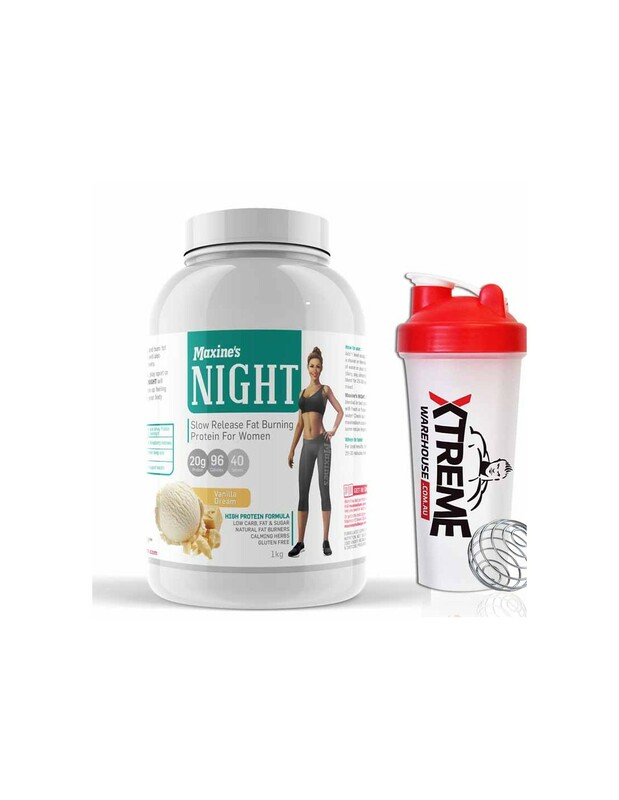 Due to the nature of taking this protein at night, the fat burning complex utilises stimulant free extracts and amino acids to ensure fat breakdown, delivery and utilisation can be optimised while you rest and recover. Using ancient chinese medicine, chamomile and skullcap have been added to this blend as they are said to improve a feeling of wellbeing while also reducing excitation and increasing a sense of calmness. 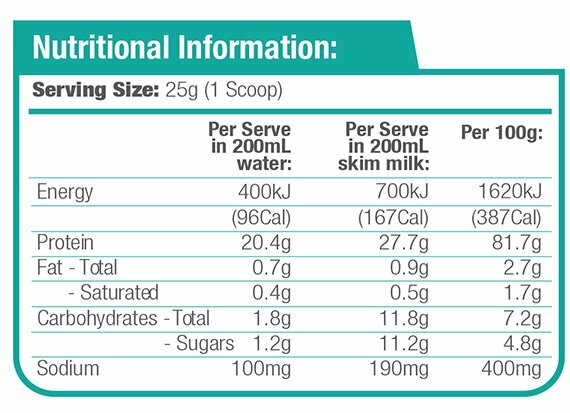 Add 1 scoop (25g) or 2 heaped dessert spoons to 200ml of cold water or low fat milk in a shaker and mix for 20 seconds until completely dissolved. You can also combine with frozen berries and ice in a blender and blend until smooth and creamy, and enjoy like a healthy soft serve.